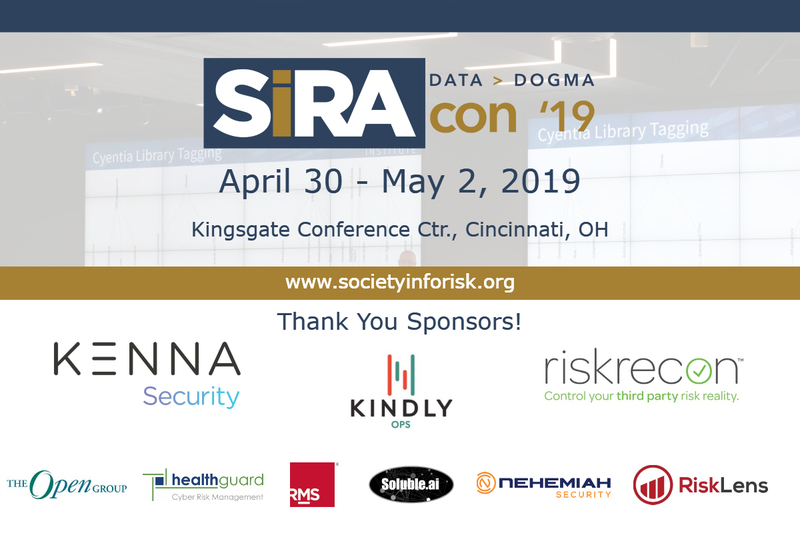 SIRACon 2019 will take pace in Cincinnati, Ohio on Apr 30th - May 2nd. Please review Conference Schedule for more information. The event will take place at the Kingsgate Marriott Conference Center at the University of Cincinnati. Please note: as of April 8th, there are no rooms left under the conference group code. While there are rooms available in other hotels, they are filling in quick. You should expect temperatures in the 70s and rain. SIRA is dedicated to providing a harassment-free conference experience for everyone, regardless of gender, sexual orientation, disability, physical appearance, body size, race, or religion. 2019-04-02 Webinar: Two Perspectives on Data-Driven Thinking.